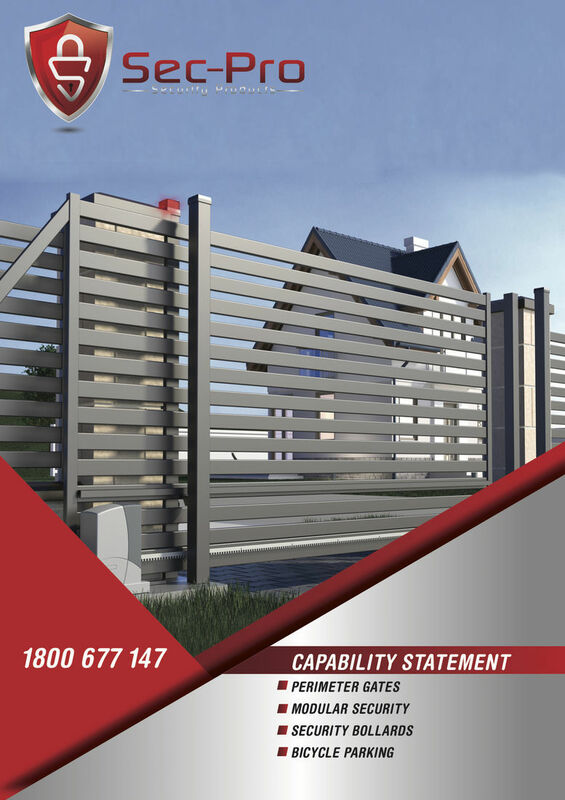 Sec-Pro is an Australian owned and operated company providing products and services for all of your Perimeter Security needs. Sec-Pro can offer you a total solution from, design, manufacturing, supply, installation, spare parts and after sales service. Sec-Pro is your specialist perimeter security provider with expertise in commercial, construction and mining projects, education, transport and all traffic related industries. Sec-Pro commits to providing you with a security solution to protect your property and assets. Sec-Pro has design capabilities to engineer your security solution for all of your perimeter security requirements. Sec-Pro will always strive to source materials and solutions at competitive industry pricing to ensure the lowest cost solutions. Sec-Pro has local manufacturing capabilities to build the security solution that meets your personalised specification. Our products and services come with a 12 month warranty. As all major replacement parts are stocked locally, with local service support, we can ensure a timely repair minimising the interruption of your operation whilst maintaining your security levels.